Superb luxury gated location close to the centre of the elegant spa town of Harrogate. 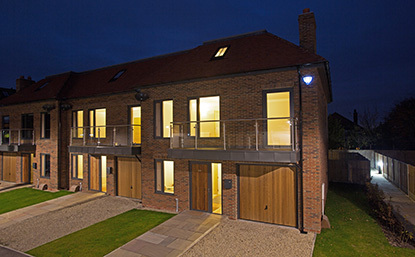 Sensitive conversion of this handsome Grade II listed building into new apartments and houses. 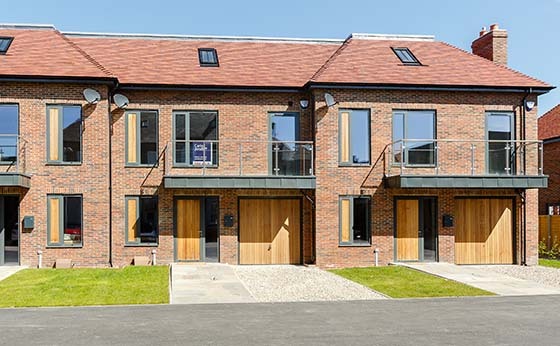 Remarkable collection of highly individual apartments and houses, including a limited number of architecturally complementary new homes – all with secure parking.